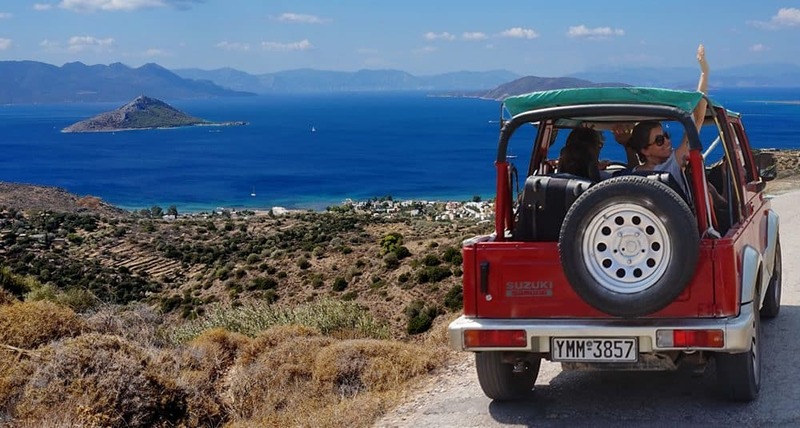 Car rental & motorbike rental on Aegina island. Reserve now! Consult your national Automobile association for an international driving licence. USA citizens can get one through this here. After you have made your reservation, you will receive an email with the amount you have to prepay with paypal to confirm your booking. This amount is non-refundable. The deposit is for every day that you reserve a bike or vehicle and is non-refundable, also in cases, where you use the vehicle for less days than planned. You will be receiving a confirmation by email with instructions, please read and follow these carefully, and store the given phone numbers in your cell phone.